Pop on over, check it out. ok. off to fill orders. Hi! I am a new fan coming from The 36th Avenue and holy moly - love, love, love your stamped jewelry. Simply amazing!! WOW! I'm following from the 36th avenue & I LOVE the stamped jewelry & your daughters' room! :) WHOA! Amazing! God is SOOOO good!! I am a 36th ave fan and now a fan of yours!!! Love you beautiful products, so unique. Thanks to 36th Avenue for the link. 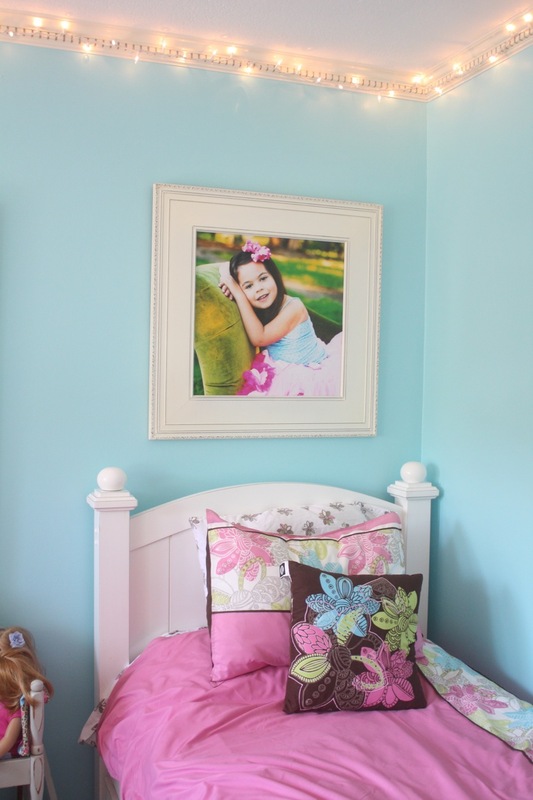 Lovin' the frames in their bedroom!